mind to! "If your dreams don't scare you, they're not big enough!" 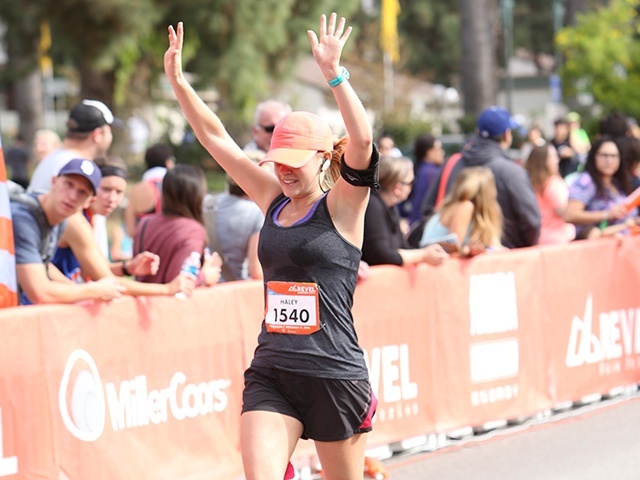 How else Haley REVELs: Haley loves helping others learn about running and healthy living. She's also an actress currently involved in a web series called Boston Blondes, bringing Boston to Los Angeles!